﻿ Da' T.R.U.T.H. 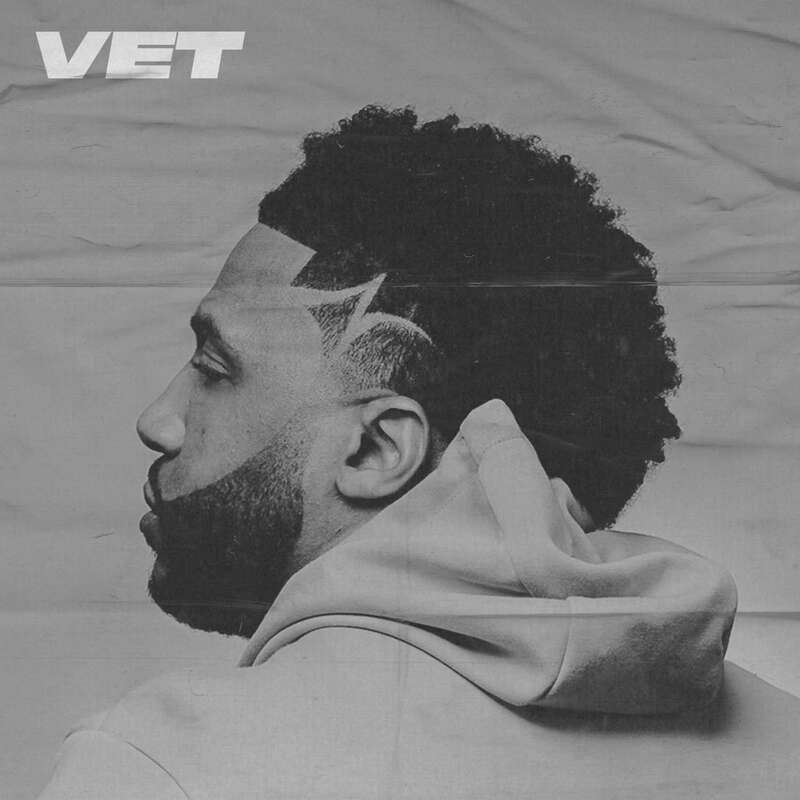 - Vet (Album) (2018) - Christian Music! | Christian Music!